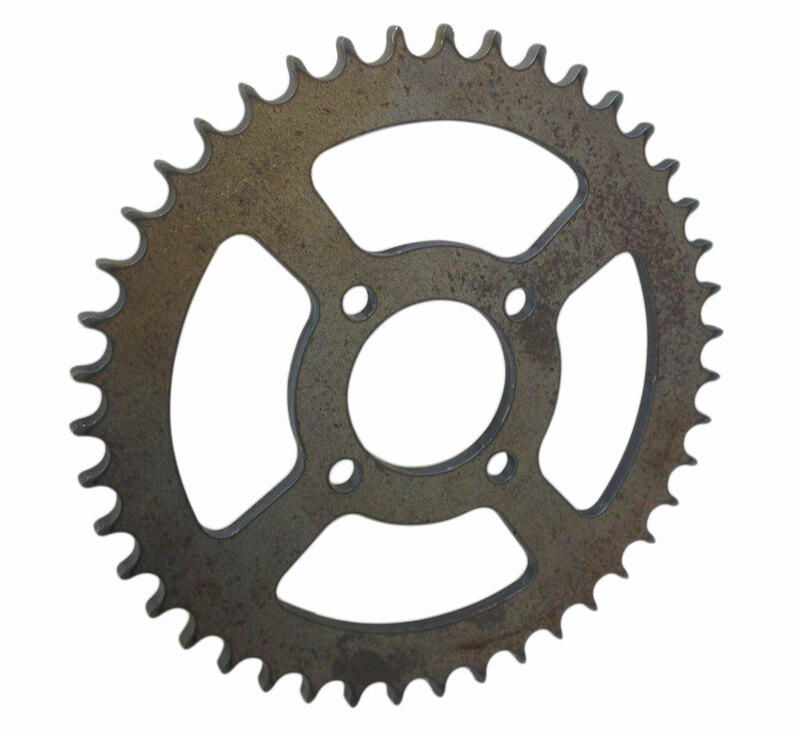 This 43T rear drive sprocket for a #520 chain has a (4) hole bolt pattern 3-1/8" bolt circle. The center bore is 2.275". 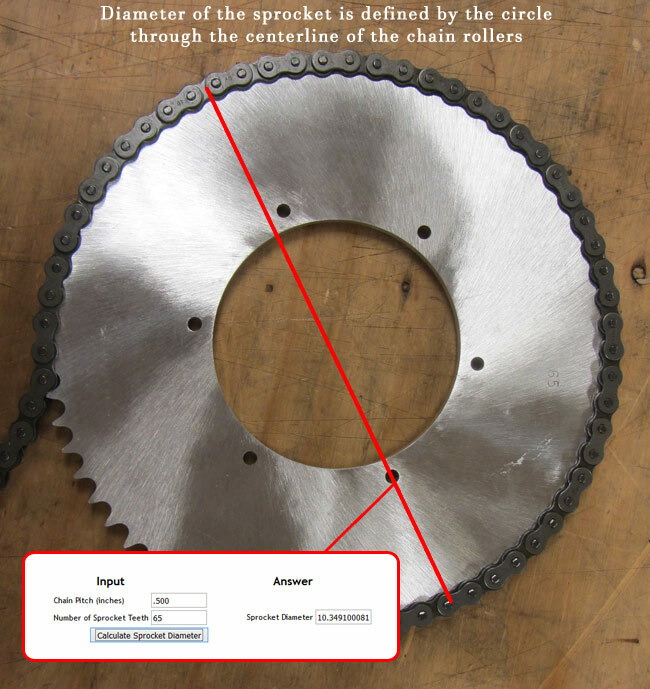 The thickness of the sprocket is 1/4". * This was compatible with for the rear axle assembly used on Yerf-Dog 4x2 utility vehicles / CUVs (Scout, Rover, or Mossy Oak).